Transcendental Pie. – Wait…are those…cookies?! AND I have this pie. Oh my goodness. There are no words. So, you get pictures. Actually, there are words. Words like family. Sunshine. Warm fruit. Warm weather. Nostalgia. Long evenings, dusky twilights. Memories. Summers that felt endless. Fresh. Happiness. Peace. Soul. 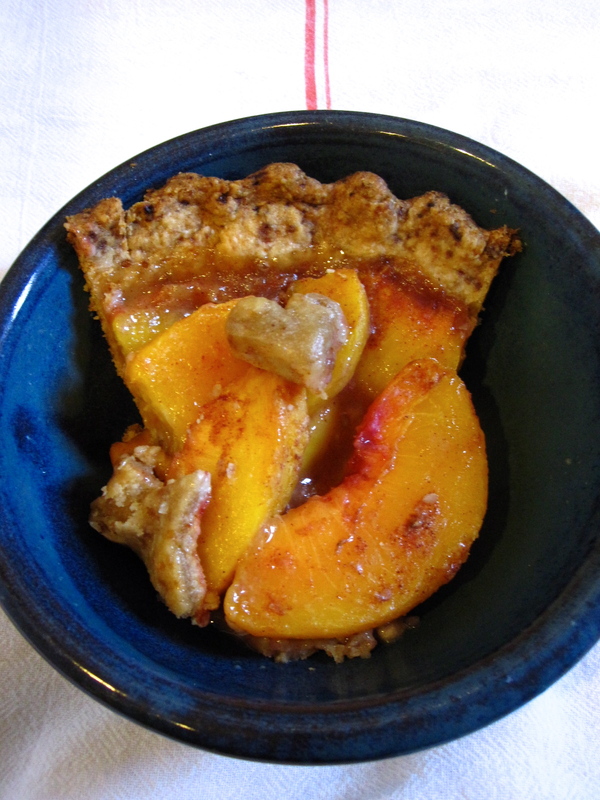 Pie to me seems older than many traditional desserts or foods… it’s one of those intrinsically ‘family’ foods. When I make it and eat it, I feel a connection to generations of female family members who made pie before I did, and fed it to their loved ones. This is why I make pie by hand, not with a food processor or any other technical kitchen implements. I like just using a simple pastry cutter, and my mom’s wooden rolling pin. So simple, yet I think it makes the best pie. Why is it that the simplest things are so often the best? Probably because we get so much more out of the taste sensation than delicious food: nostalgia and taste receptors go hand in hand. To me, pie is generations of strong women. It makes me proud to feel connected to them in a physical way—those strong, wonderful, loving women who came before me. So this pie is an homage to them: I am proud to derive my lineage from such a long line of fantastic women and their pies! Happy early Mother’s Day to my mama, and to all of the wonderful mothers in this world! 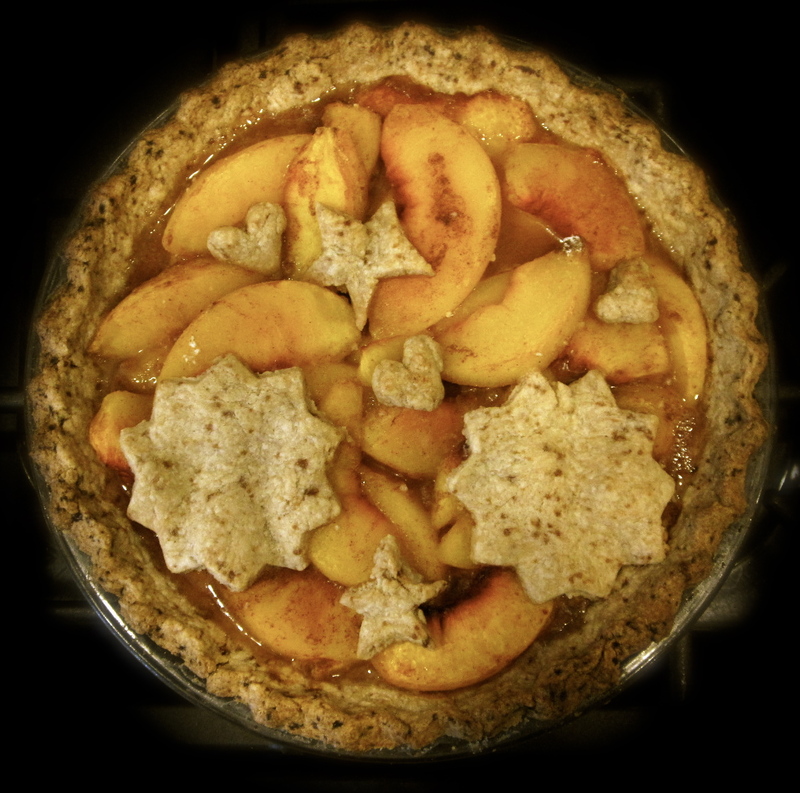 I know this is the second peach pie recipe on the blog, but um… I LOVE peach pie. So I’m giving you choices! This one is slightly healthier than it’s predecessor, not like that particularly matters when it comes to pie. But actually, this is my favorite of all of the pies on here! Simple, and delicious. The crust comes together easier than anything, and the filling is easy as well. 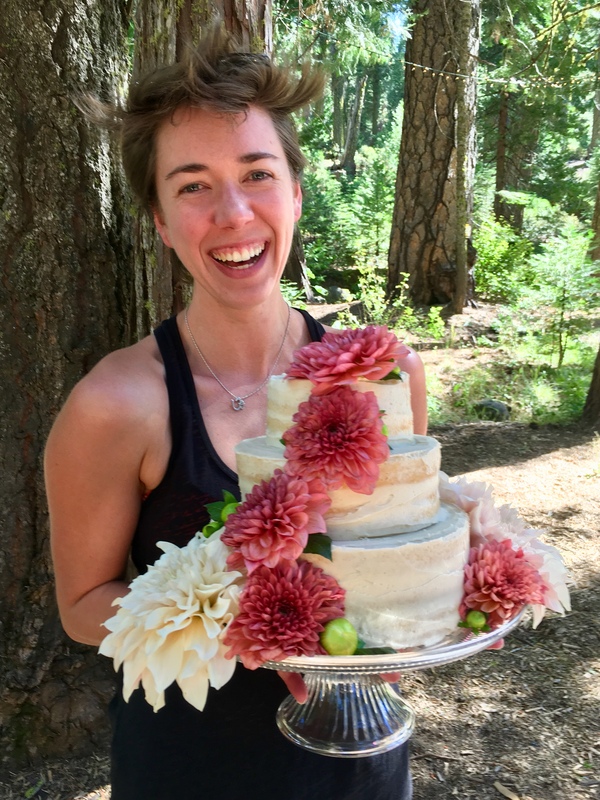 Since it wouldn’t be a Hayley post without some nutritional tidbits, of course I have to add a note about the healthy fats from the coconut oil crust, and the blood-sugar regulating properties of cinnamon. 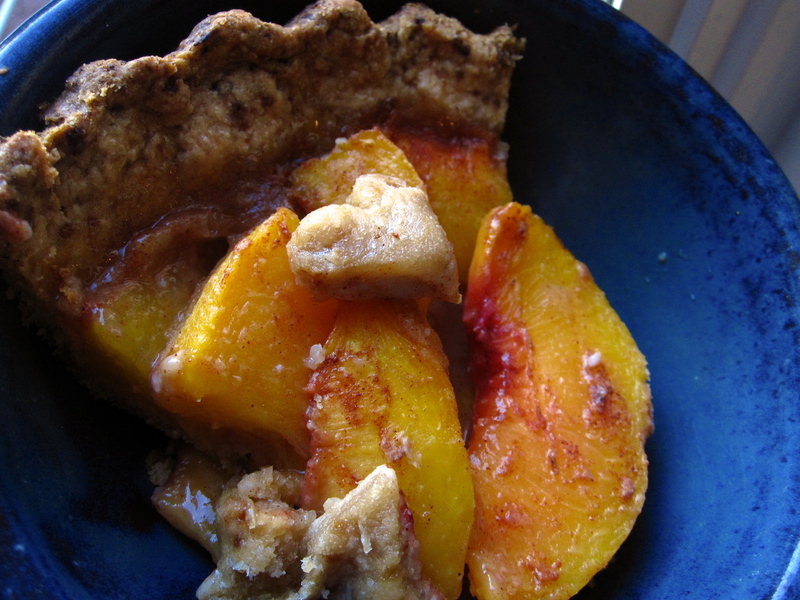 Peaches are fruit, fruit is good for you… Whole wheat crust! And minimally processed sweeteners, from unrefined sources. Wheee! Crust recipe lightly adapted from The Joyful Pantry, here! 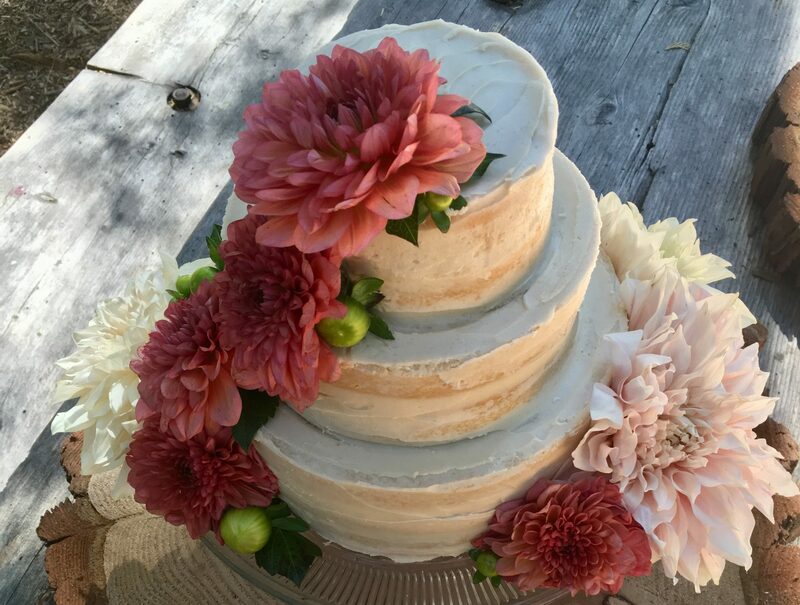 I made 1/2+1/4 of the recipe, as I wanted cut outs for the top. My pie pan was a shallow 8″, and I had just enough left for a few decorations. The measurements below are for a double crust, makes two 8″ crusts. In a bowl, whisk together flour, salt, and coconut sugar. 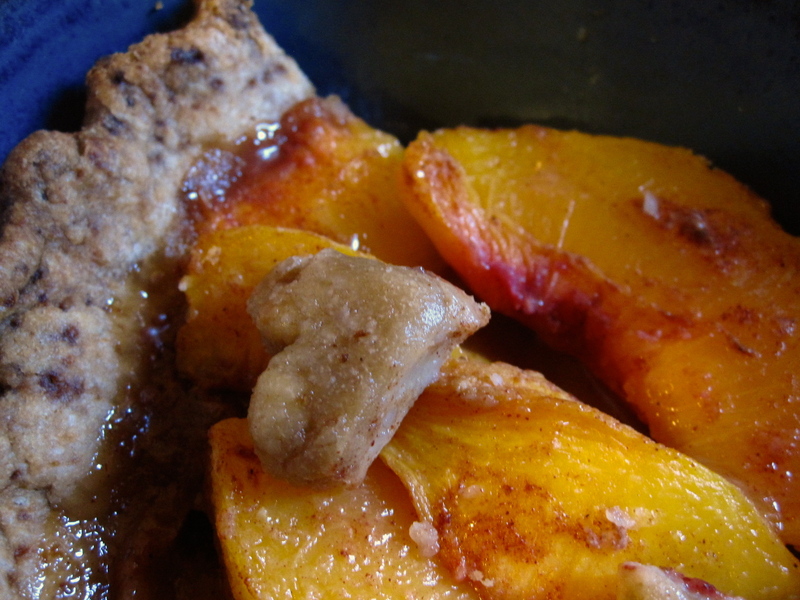 Using a pastry cutter, cut in the coconut oil until the mixture resembles coarse sand. Add in ice water, a tablespoon at a time, until you can form a dough (I like to do this part with my hands). Gather the dough up into a ball, then roll out on a floured surface (I like waxed paper, as it makes it easier to flip the crust back into the pie dish). Once it’s larger than the circumference of the dish, flip the dough carefully back onto your pie dish, and press into place. 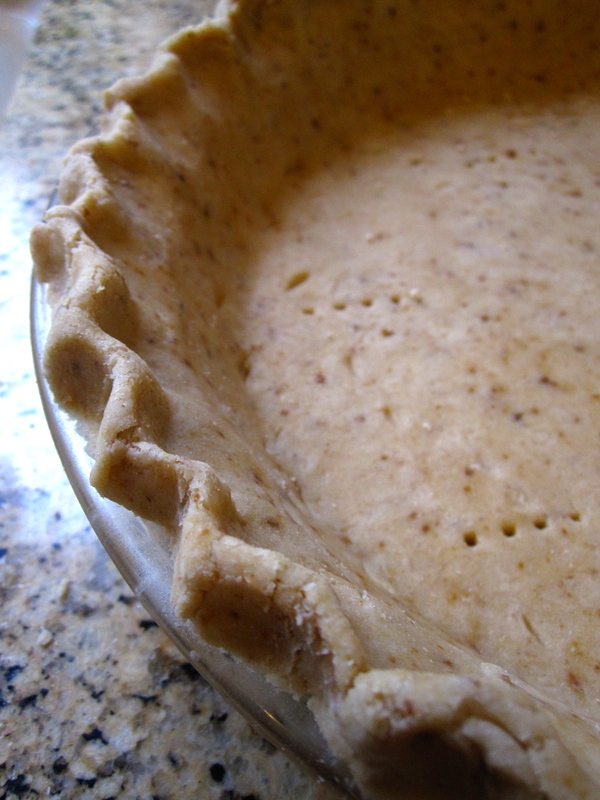 Poke the bottom a few times with a fork, and crimp the edges so it looks pretty! 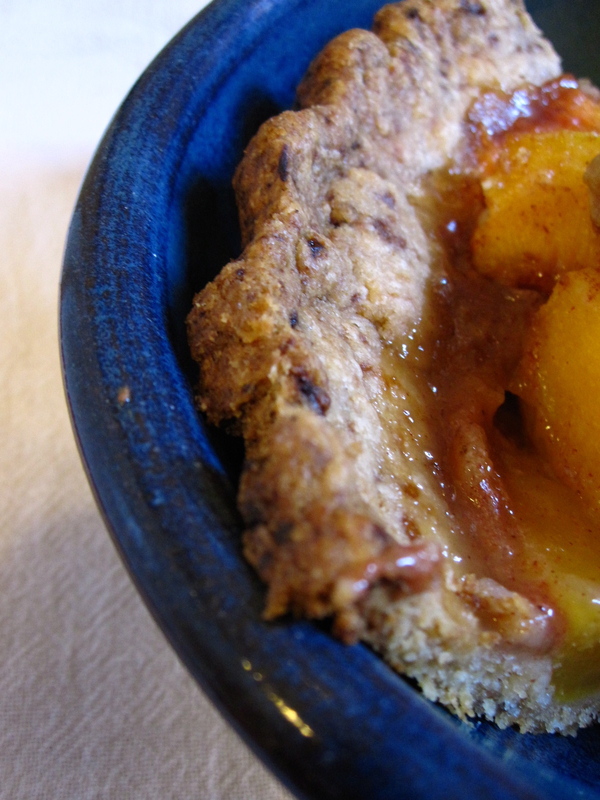 Combine peaches, honey, cinnamon, flour, and tapioca in a large bowl. Give it a few stirs… see? I told you this was easy. Pour this into the prepared pie dish, top with whatever kind of crust you’d like (double, lattice, cutouts, whatever), and then pop it into the oven. Bake for 30 minutes uncovered, then use foil to tent it and prevent excess browning, baking it for another 30 minutes. The filling should be bubbly when done, and will thicken as it cools. 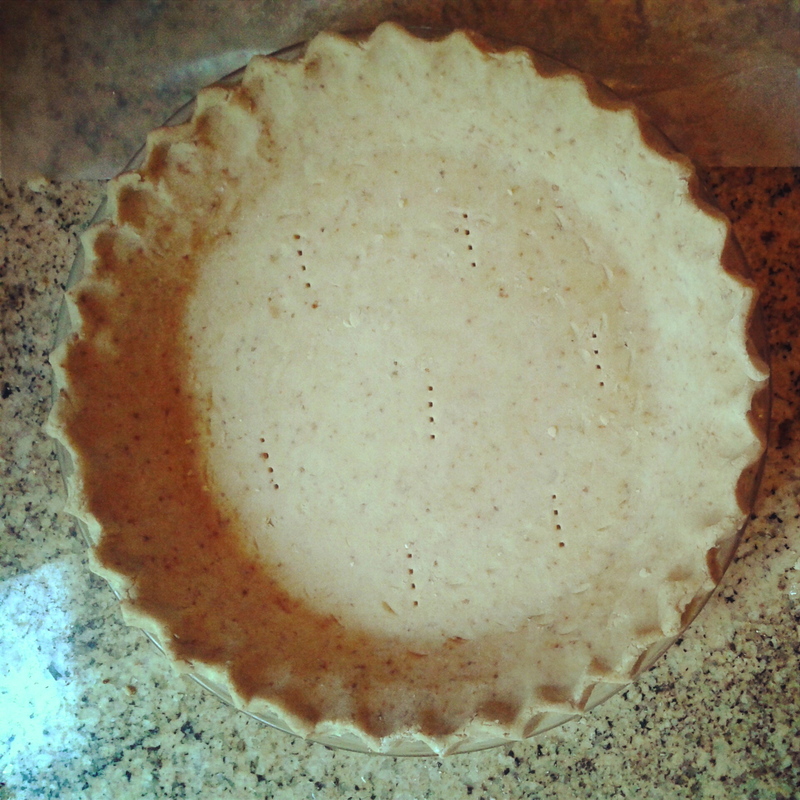 Let cool a bit before slicing, but not too much… pie should be eaten warm! Those (“family. Sunshine. 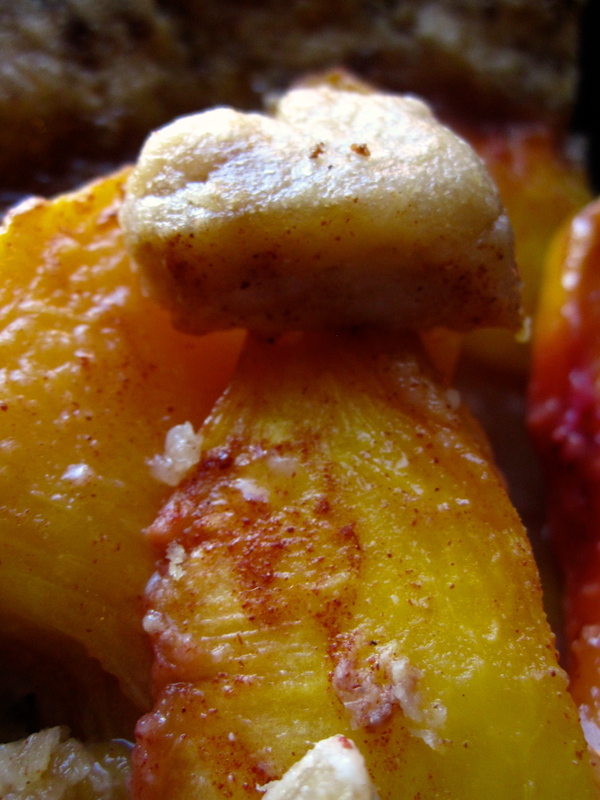 Warm fruit”, etc.) are good words–the best words, in my opinion. :-) Looks delicious. Pingback: Happy Birthday, Bloglet! | Wait...are those...cookies?! I just typed in Quinoa and KAZZAM!! So many great recipes and pictures that look soooo tasty… YUM! Can’t wait to try the recipes! Thanks Hayley! Previous PostPrevious Spinach. On. The. Ceiling?! Next PostNext Sunday things and pudding.